This mismatch went the distance. The Succubus was in a league of her own. She had held the blogger of the month title for Methulesah years. Four quality posts a day and all read by loyal effusive followers with comments and praise galore. Her writing encompassed various genres- history, politics, literature yada, yada, yada. She could put her pen to anything. JW had had his own achievements. He was the proud owner of multiple blogs with no views or comments. Known for flights of fancy in his stories he always said his posts were original. Dreadful, granted, but original dreadful. His poetry, on the other hand was, was…oh, never mind. The Glaswegian avoided the English woman’s articles at all costs as the subject matter of Succubuses was not his strong point and he thought it better to keep his council (sic). The two behemoths had therefore shared the same home page but never engaged in conflict. Until one day the Imp had strayed into JW’s area of expertise. Ana had the habit of calling Tony Blair, Bliar, which was commonplace but when she started calling Gordon Brown The Joker she had crossed a line. Even though JW was a Marvel man born and bred (rest easy, Stan Lee) he knew his DC comics as well. This was his Terry Tory and the fight between the big beasts began. 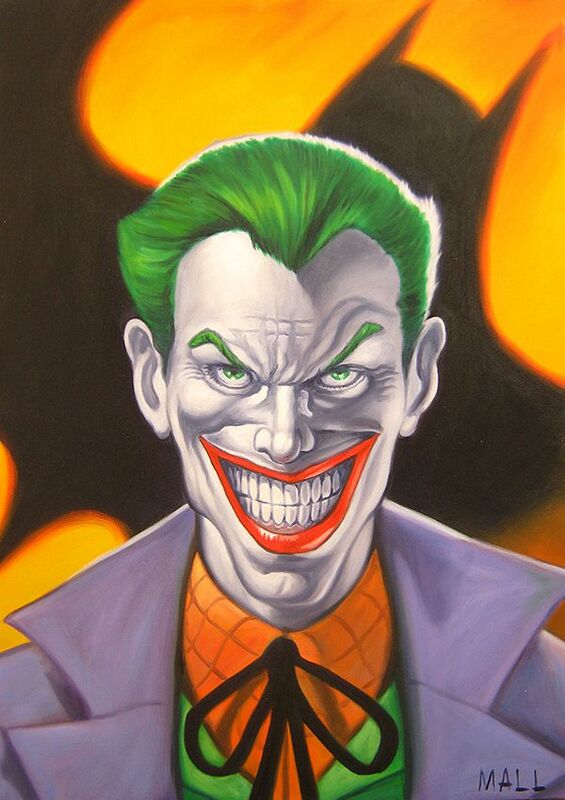 JW put it to the Imp that Tony Blair more resembled The Joker. The Succubus was not for turning. GB’s mad smile was Jokeresque she Harlequined. In your Morpheus he quipped in a Flash. Brown’s a Deadshot for The Joker said the wondrous woman of Succuba. The Marvel Man could take no more and arrowed a lesser-known DC character into the mix. 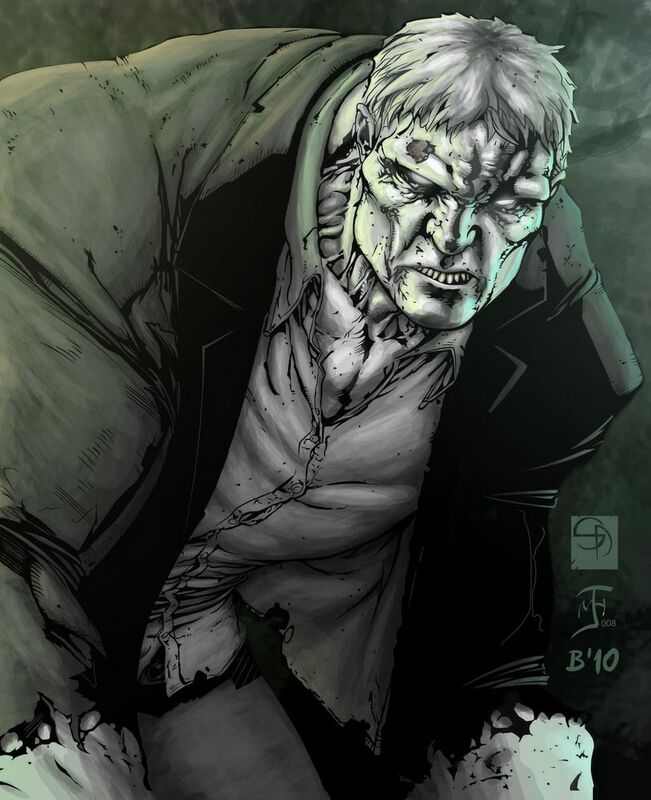 Gordon Brown is Solomon Grundy, he Darkseid. Both sides pulled back and eyed one another. They pulled back more to an Ennio Morricone score. They pulled back even more and more until they could no longer see one another and the music faded. A draw? Let the Charioteers decide. The Imp was undoubtedly a very talented lady, but I think it is fair to say you won that encounter. I confess to never having heard of Solomon Grundy, apart from his having been born on Monday. The resemblance to Jeremy Clarkson’s least favourite luscus is striking. Bearsy, they may be LGBTQs these days.